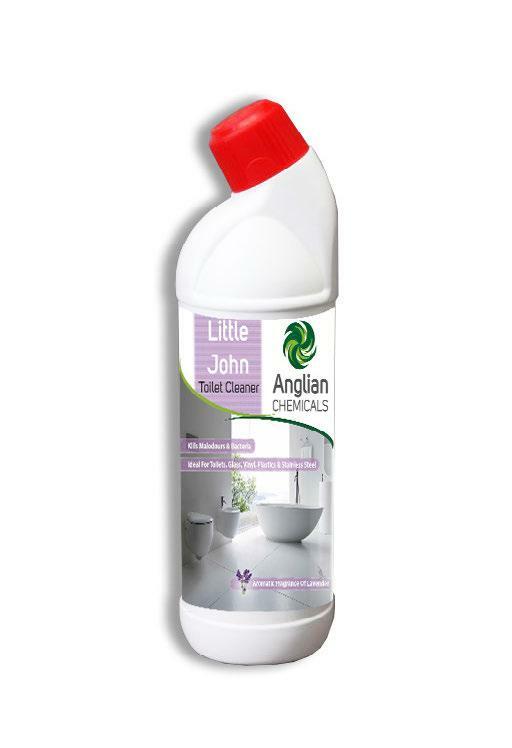 • Little John is a lavender fragranced medium viscosity clear green, neutral pH deodorising toilet and washroom cleaner. 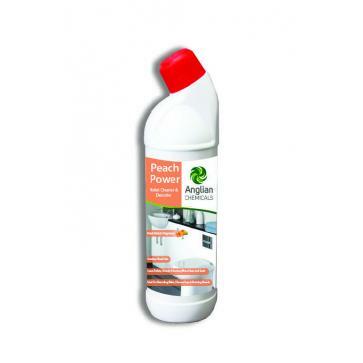 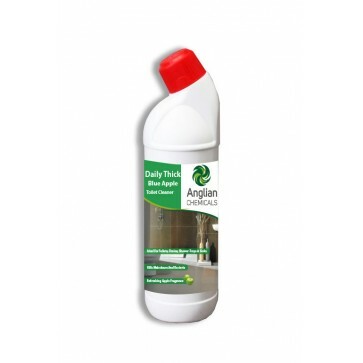 • Contains no harsh acids or alkalis and may be used in condence on most surfaces. 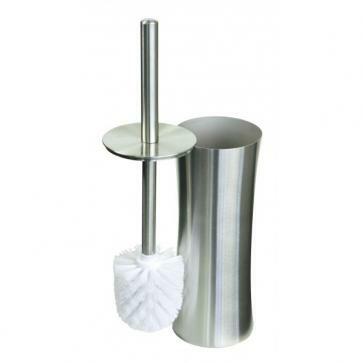 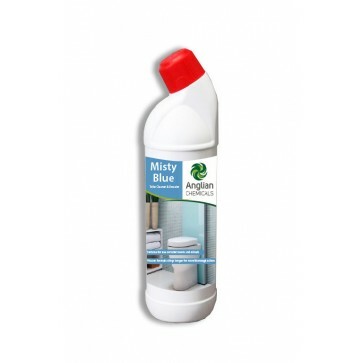 • The strong cleaning action kills malodours and bacteria whilst being fully biodegradable, neutral and safe to use. 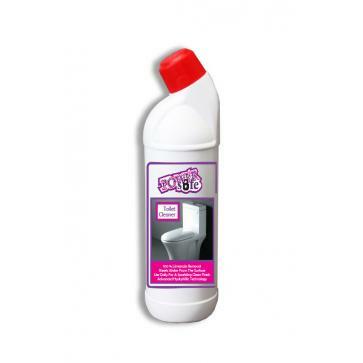 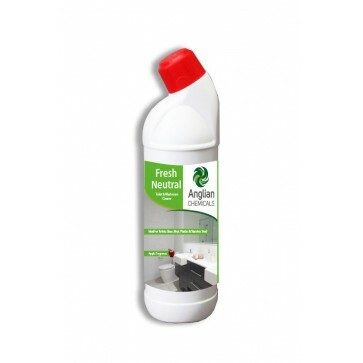 • Ideal for cleaning toilets, urinals, glass, vinyl, plastics, stainless steel, enamel, marble, terrazzo and quarry tiles. • Can be diluted and used as an all-round washroom cleaner.